The latest government snapshot shows that nearly half of the Kansas winter wheat crop remains in poor to very poor condition despite some recent rainfall. 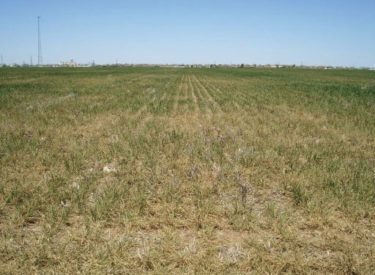 The National Agricultural Statistics Service reported Monday that 49 percent of the wheat in Kansas was in poor or very poor condition. About 38 percent was rated as fair with 12 percent good and 1 percent excellent. It also reported topsoil moisture supplies remain short or very short across 69 percent of the state.